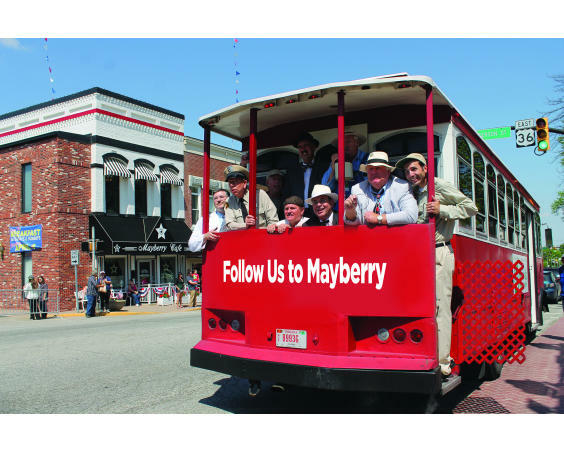 Join us in Danville for our 6th Annual Mayberry in the Midwest! All weekend will be full of free family fun for all ages! The festivites will kick off on Saturday with a Mayberry themed parade and continue with a free stage show of zany antics by those Andy Griffith Show Tribute Artists, contests, free music acts, free Opie's World Kids Zone, arts & crafts vendors, and so much more! 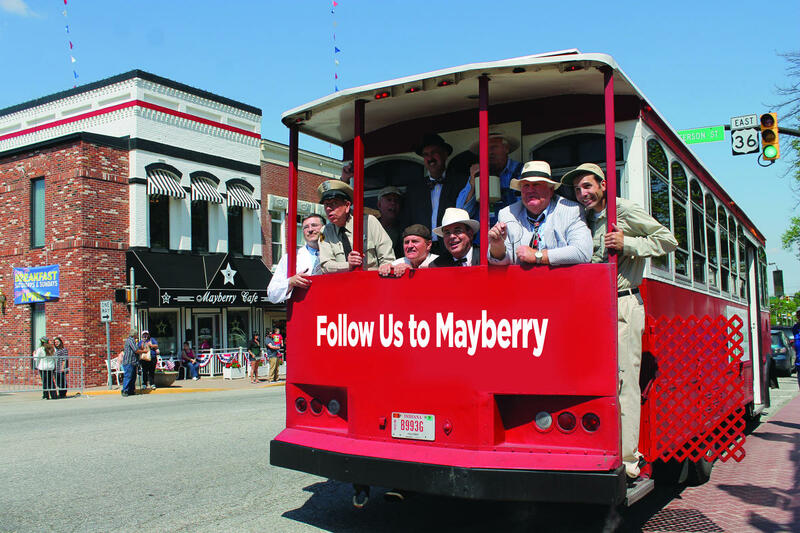 Follow Mayberry in the Midwest on Facebook to keep up with the schedule of events and all the fun!